Zach Auguste has Greek origin and he is finally a Greek citizen. The decision of the Greek state is official and the talented big man can be a member of the Greek national team. 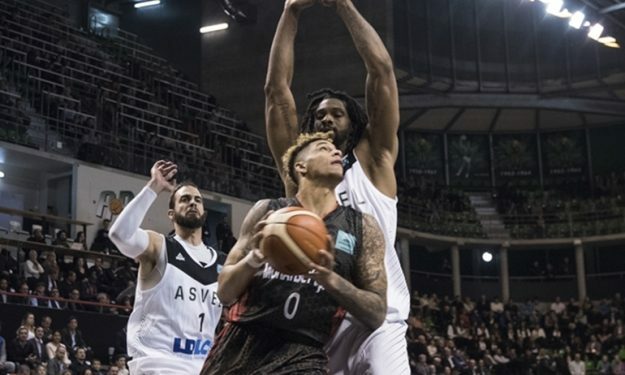 Auguste is added to the Greek-Americans who can be part of the Greek national team, like Kosta Koufos, Nick Calathes and Tyler Dorsey. However, it remains to be seen if he will be part of the roster, since the Greek national team has already a more than strong front line. On the other hand, having a Greek passport changes the status of Auguste in most domestic leagues, while he can play like a domestic player in the Greek league without occupying one of the limited foreigners spots. Auguste is currently back in the States and he is working out in order to get an other shot to the NBA.